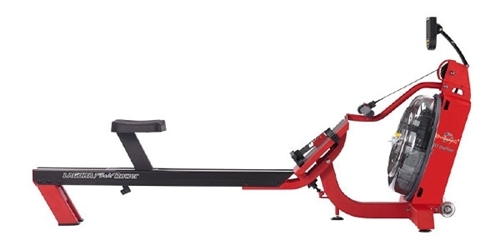 First Degree Fitness Evolution S6 Laguna Fluid Rower, the S6 Laguna is one of the more expensive fluid rowers from First Degree Fitness. That’s because it offers quite a bit more than the Daytona Challenge AR or the FDF Newport models. To begin with, it’s actually a commercial grade machine, with a solid dual rail system, and a 16 level water tank. Its exercise meter is also different, featuring 16 levels of intensity as well, to coincide with the resistance levels of the water tank, and of course, to provide an effective reading of your calories burned and other workout statistics. 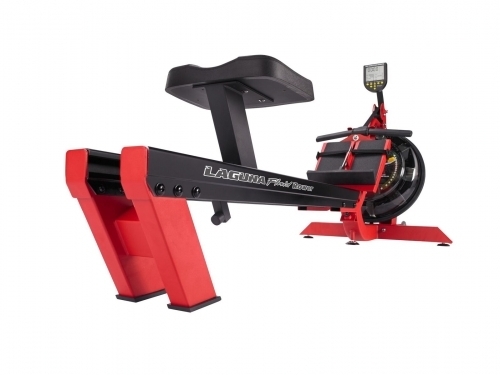 The S6 Series Laguna Edition AR features an advanced computer monitor providing the rower with measurable performance output. With the updated USB connectivity and your computer, you have the ability to record your workout sessions, connect with the internet for online racing, and access the web-based logging and ranking system. The S6 Series Laguna Edition AR provides an ergonomically designed seat that rides on precision bearings and rollers for absolute smoothness, an upgraded footboard with advanced heel support, and an innovative soft grip handle to eliminate stress on the hands and wrist during the comfortable, but physical workout. 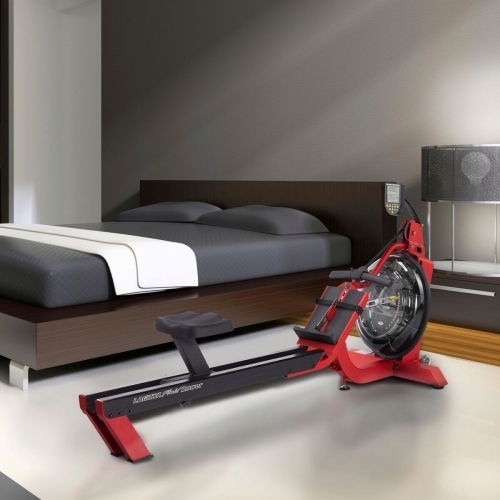 The upgraded tank density and seals add to the product’s overall strength and endurance capabilities for convenient indoor use. 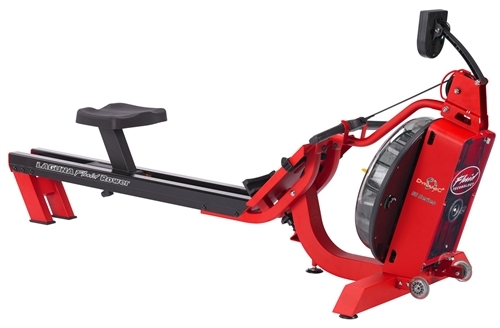 Let the new S6 Series Laguna Edition AR Fluid Rower take you to the next level of rowing. Variable Fluid Resistance: 16 Levels - Instantly Adapts For Progressive Training, Interval Training or Multiple User Requirements. Interactive Performance Monitor (IPM) with USB Port: The IPM Displays - Time, Speed, Distance, RPM, Calories Per Hour, Watts, Level, Pacer, and Heart Rate. 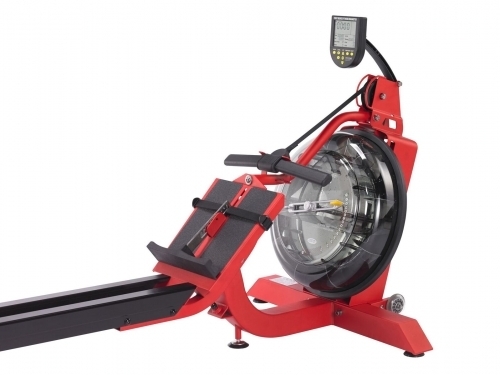 The IPM Gives You Quick Start, Manual Programs, Interval Training, USP Port Allows Interactive Programming.